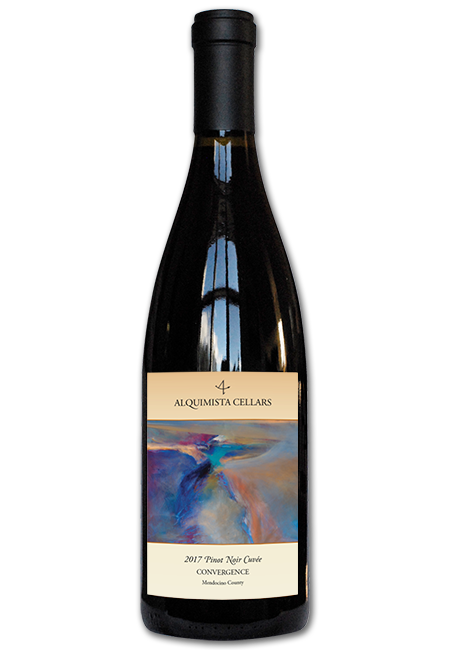 Three Mendocino County estate vineyards ranging from a coastal cliff top to the headwaters of the Russian River come together in this bottle. Each of the three Mendocino County Vineyards contributes unique attributes of its specific terroir; soil, elevation, microclimate, farming techniques, and mystique. What flows into your glass is a true manifestation of the alchemy we strive to achieve. Each wine was aged in separate French oak barrels for at least 18 months before undergoing the final blend.